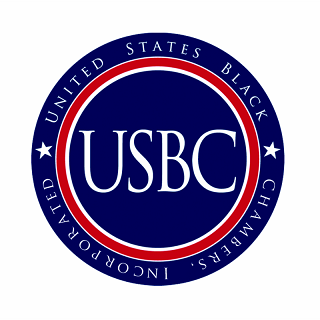 The Bonding Education Program (BEP) is a collaboration between the U.S. Department of Transportation (DOT) and the Surety and Fidelity Association of America (SFAA), designed to help small businesses obtain a surety bond. 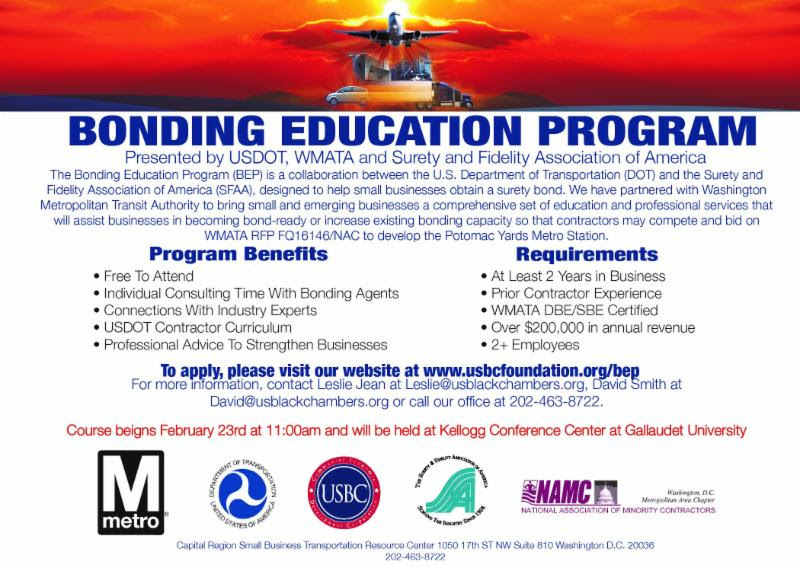 We have partnered with Washington Metropolitan Transit Authority to bring small and emerging businesses a comprehensive set of education and professional services that will assist businesses in becoming bond-ready or increase existing bonding capacity so that contractors may compete and bid on WMATA RFP FQ16146/NAC to develop the Potomac Yards Metro Station. Course begins February 23, 2017 from 11am-1:30pm and will run for 8 consecutive weeks. The Wall Street Project challenges corporate America to end the multi-billion dollar trade deficit with minority vendors and consumers and works to assure equal opportunity for diverse employees, entrepreneurs, and consumers. Learn more here. 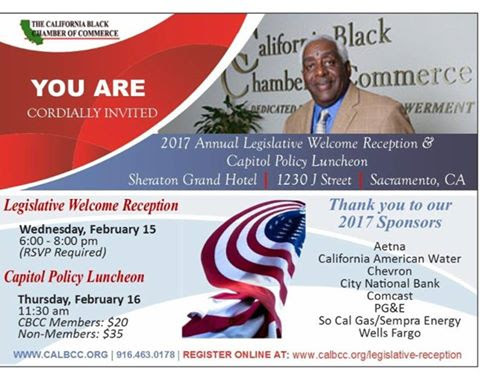 Sacramento Entrepreneurs: Join the California Black Chamber for the Annual Legislative Policy Luncheon. Click here to register. 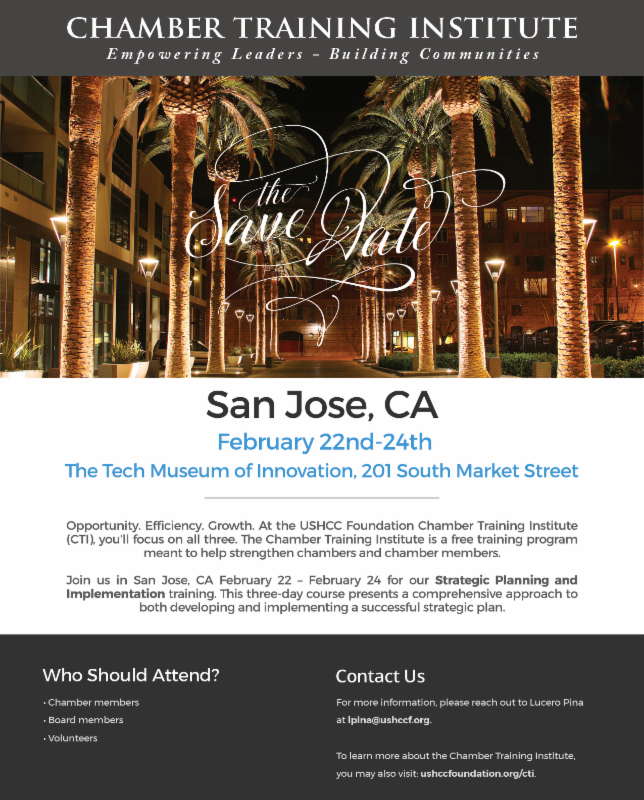 The upcoming Chamber Training Institute (CTI) consist of 3 days of accelerated, thorough training focused on strategic planning, implementation, and leadership skills. The CTI program gives chamber and non-profit business association leaders the opportunity to learn from experts, and provides them with the necessary tools to work more effectively to strengthen local business communities. Click here to register. Only 70 seats available.